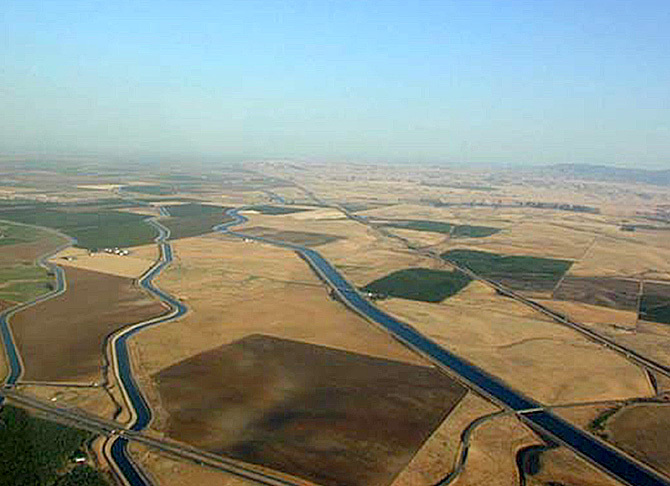 California’s water system would work well if it weren’t for subsidized agriculture. Not only have most of today’s farmers already paid for water subsidies through higher land prices, but eliminating these subsidies is not the only way to encourage farmers to conserve water. Despite subsidies, many CVP farmers have made significant advances in water conservation. For example, drainage constraints and water supply restrictions have encouraged farmers in the Westlands Water District to make significant advances in drainage and water use efficiency. 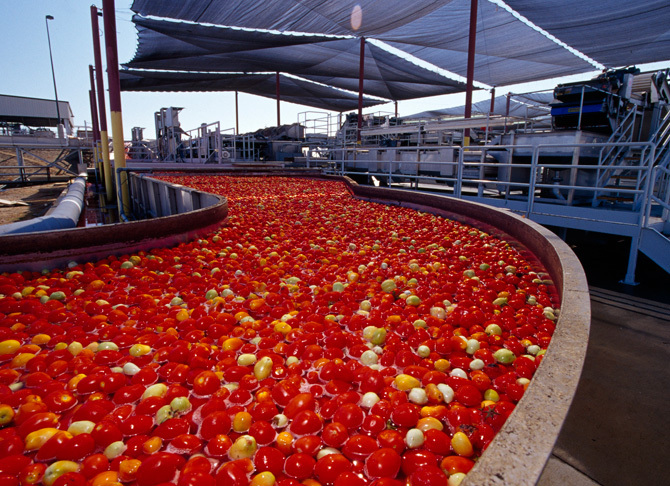 Controlled reuse programs (recycling water to progressively more salt-tolerant crops), laser-leveling, computer-aided drip irrigation, and groundwater banking are all examples of programs that have helped Westlands to improve water use efficiency and slow the influx of salinity into the valley. Westlands Water District serves over 560,000 of the state’s most productively farmed acres, producing a wide variety crops. To cope with water shortfalls, Westlands leases water from less profitable farming areas. 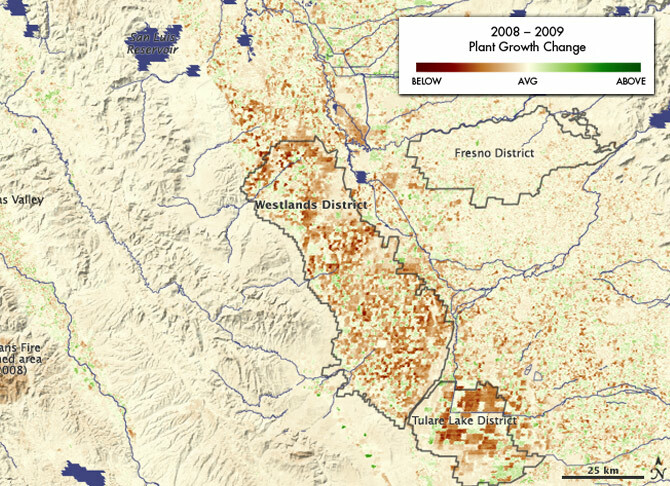 Across California, continued scarcity, along with higher water prices and other market forces, is likely to further encourage conservation and conversion of land to less water-intensive crops, and an overall decline in agricultural water use. Hanak, E., J. Lund, A. Dinar, B. Gray, R. Howitt, J. Mount, P. Moyle, Barton “Buzz” Thompson (2010), “Myths of California Water – Implications and Reality,” West-Northwest Journal of Environmental Law and Policy, Vol. 16, No. 1, Winter 2010.